There’s an Internet meme that is based on a pinnacle scene from the German film Downfall (2004). The movie is about the final 10 days of Hitler in his underground bunker and in this particular scene the Nazi dictator rants about the failures of his army. There are hundreds of often hilarious parody videos using this scene with fake subtitles in order to make fun of something. 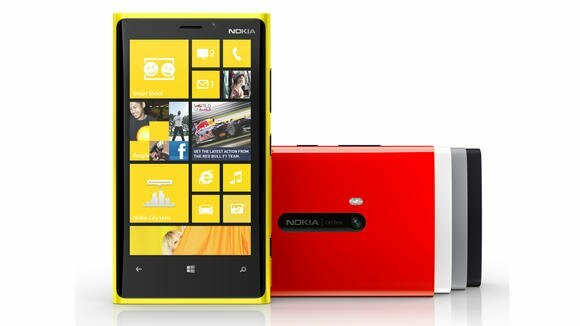 Apple recently announced the iPhone 5 and earlier in September Nokia introduced its new Lumia Windows Phone 8 devices. In the video below, Hitler reacts to the launch of the iPhone 5. It’s quite entertaining. I am an Android fan since early 2008 and Android is naturally my platform of choice. However, I’m somewhat bored with Google’s OS at the moment and I will definitely get a Windows Phone 8 handset this fall.